The 1980s and 1990s thrived on telling exhilarating, coming-of-age horror stories centered around teenagers. Most of the early slasher films had adolescent casts. That was a staple of horror when I was getting into the genre. It was just accepted that horror movies had teenage casts. There were always exceptions, of course, but teen horror was the norm. That’s all seemed to change now. When we do get teens, they’re mostly supporting characters. Horror, by and large, seems mostly centered on people in their late twenties and early thirties. If I had to guess a reason for that, it’s probably that all of the kids who grew up watching horror in the ‘80s and ‘90s are now adults and they are the ones making the movies. And they want to make them about people their own age. It feels like the fans grew up and want to see features about themselves. In general, there’s a feeling that teenage horror is played out. We’ve all seen it done and we don’t want to see it again. But I don’t understand that, really, because teenagers aren’t a genre. They’re people. Obviously. And not only that, they’re people who still make up a huge percentage of the horror audience. I hear people talking all the time about how they hope kids and teens are still getting into horror, how they hope younger viewers are discovering the genre just like they did when they were younger. But why would they, if we’ve sort of stopped making films for them? There’s this mistaken notion right now that if you’re making a horror film or generally supernatural movie for a teenage audience, then that movie has to be labeled as ‘Young Adult.’ In both literature and on the screen, YA horror has become huge in recent years. Both adults and kids love horror aimed at a young adult audience and I think this probably has something to do with the recent disappearance of actual, R-rated horror movies about teenagers. Why make a slasher when you can make something that appeals to the widest possible audience? These aren’t always successful, but they’re a risk that keeps getting taken. For the most part, they result in pseudo-horror films that end up alienating the actual horror audience. And it’s never because the horror crowd just wants to see blood and guts, but is instead because the people making the movies don’t take the genre seriously or just don’t understand it in the first place. YA horror is not fully to blame, though, if it’s even a true point of blame in the first place. 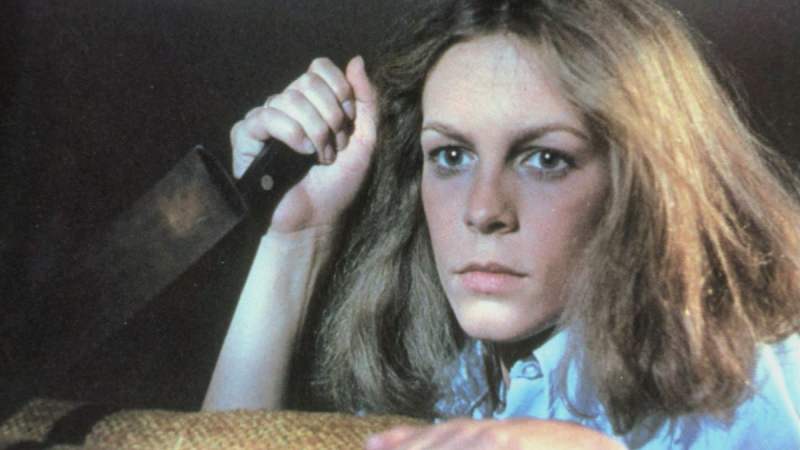 There are financial reasons for the disappearance of slashers and other tried-and-true horror efforts with teen casts. For the most part, it has to do with the fact that from the late ‘90s to early 2000s, teen horror actually cost a bit of money to make. They were being produced on mid-range budgets, usually between $15 and 20 million. We just don’t get horror movies made for that kind of money, anymore. Mid-range budgets have all but disappeared and high school-themed horror went along with them. The genre’s cheaper than it’s ever been, out of necessity more than creativity. Horror has to be more and more limited in order to get made and succeed. That’s picking up this year, happily, given our surplus of wide release theatrical horror for 2016. But it still hasn’t yielded a return to high schools and predominantly teenage casts. People tend to forget that a good slasher movie isn’t just about someone in a mask cutting up young people. Then they’ll ridicule you for even saying the words “good slasher movie” which is usually followed by insisting that Halloween isn’t a slasher when it’s the first title you bring up. Teenage horror works so well, whether it’s a slasher or a werewolf picture like Ginger Snaps, or a body horror comedy like Teeth. The theme can be anything, which is not something many fans think about when it comes to high school horror. 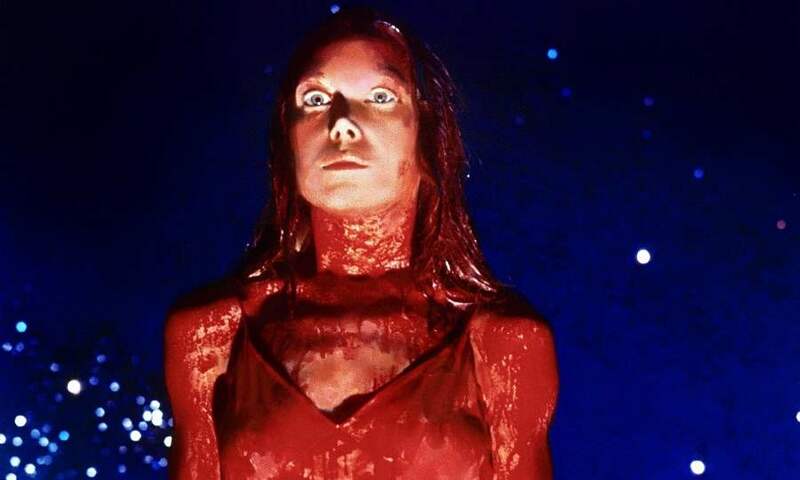 Carrie is the perfect example of how necessary teenagers are to the genre and why it’s important to tell stories about them. You could not have Carrie exist as a YA novel. It’s too extreme, and it needs to be. It’s about the horrors of high school, of being ridiculed and abused by your peers, of becoming a woman and being shamed for it. Everything in Carrie, every scene, is horrific to some extent. And every word of that book and frame of that film is about the high school experience. High school is absolute hell and that’s the reason why it will always be important to tell stories about it and for the people who are going through it. Everything about the experience of coming of age and growing up, dealing with the drama and the heartbreak, feeling like nobody notices you and figuring out who you are for the first time—all of that is so heightened that it’s prime for horror. It almost feels like high school stories have to be horror stories to some degree, because everything else doesn’t feel quite as genuine. That’s the reason we got so many teen-themed genre pictures when we got them. For now, though, there’s no money in the budget for big, ensemble high school features. Instead, we’ll get them through YA horror and even that’s not all bad, by any means. Goosebumps is the best gateway genre flick I’ve seen in years. I’d be shocked if it didn’t become The Monster Squad for today’s kids. But it doesn’t change the fact that I’d like more genuine, honest horror told through a high school setting. I think there’s something very important about that experience that makes it a never-ending well for tales of terror.